Orchard grass. Good to hide in and also delicious. 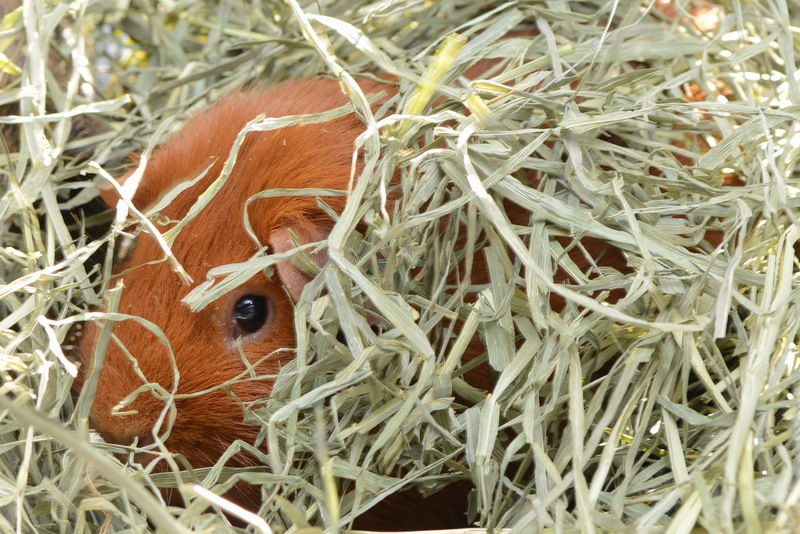 If you own rabbits, guinea pigs or other fibrevores then you probably know that the majority of their diet should consist of a good quality hay. But did you know that all hays are not equal? Varying the diet of fibrevores doesn't just mean throwing in some veg and pellets and the odd bit of fruit. It means making careful choices about hay. Because your pets surely do. It looks the same to us, but rabbits and guinea pigs will look at a bunch of hay, pick out their favourite bits and leave the rest. Hay houses are also a good snack. I was able to interview Dr Marcus Clauss, arguably the world expert on hay feeding of pocket pets and guinea pigs, and he revealed that studies have shown that rabbits can differentiate between hay cut from the same pasture in the morning and the evening, maybe because of the sugar content changes through the day. In one sense this information isn't all that mind blowing. After all, if we spent all day eating hay we'd probably expect that we'd develop a taste for some cuts or types over others. On the other hand though, as a species we are notoriously rubbish at paying attention to our senses and we may not be in tune with the sensory world or umwelt of companion animals and subsequently overlook factors that are important to them. In his book How to Connect with Nature, natural navigator Tristan Gooley cites William James: "What is called our experience is almost entirely determined by our habits of attention". Too true. John Burroughs has a slightly more alarming take on that: "There is nothing people differ in more than in their powers of observation. Some are only half alive." Nobody wakes up in the morning and decides to shut down their senses and stumble through each day in an oblivious bubble, and yet some people end up having much richer experiences than others. If two people go on an identical walk, one of them might have a profounder, more fascinating experience than the other. One reason will be each person's life experiences to date (p48). Spending a bit more time thoughfully selecting, touching and sniffing hay is then probably just as good for you as it is for the animals you want to feed it to. So what does it all mean? 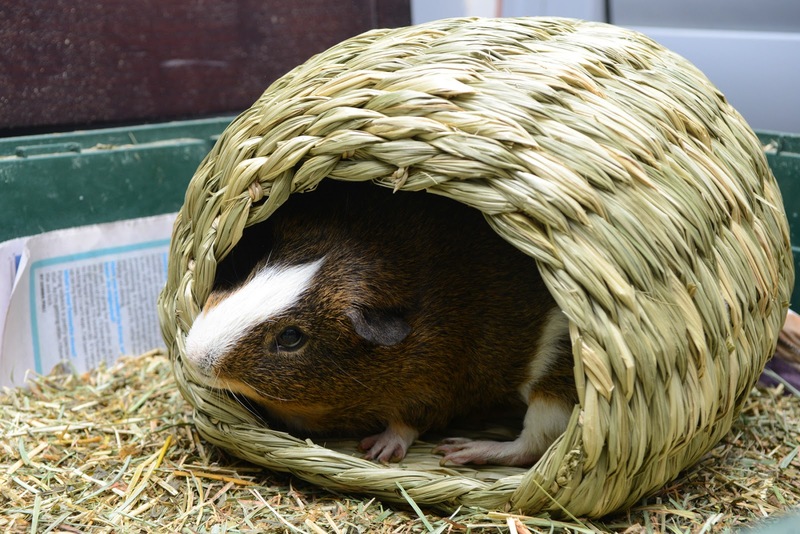 It means that we should be a) providing excellent quality hay that has been stored appropriately so that it is free of potentially toxic moulds; b) topping up hay daily so rabbits and guinea pigs can choose the bits they want; c) varying the hay that we purchase, including the source, to provide some variety in the diet. You can read the full article in the latest issue of Rabbits USA here. The article I wrote is geared towards rabbit owners, but if you fancy something a bit more technical check out this brilliant article by Dr Marcus Clauss.